You Know You Need Engagement. Here’s How to Get It. 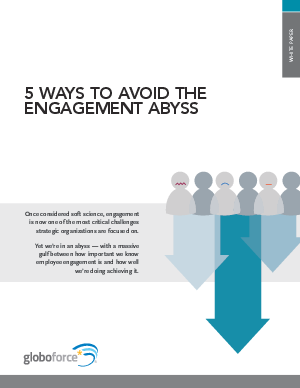 Get started building top-quadrant engagement for your company.